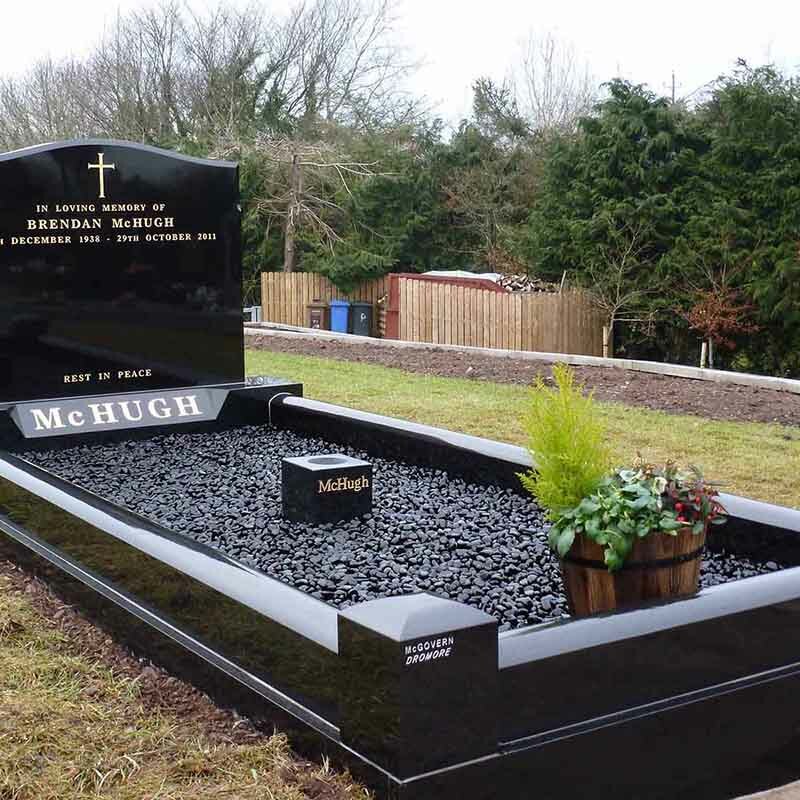 We have a wide range of traditional and contemporary memorials that can be supplied according to your specification. 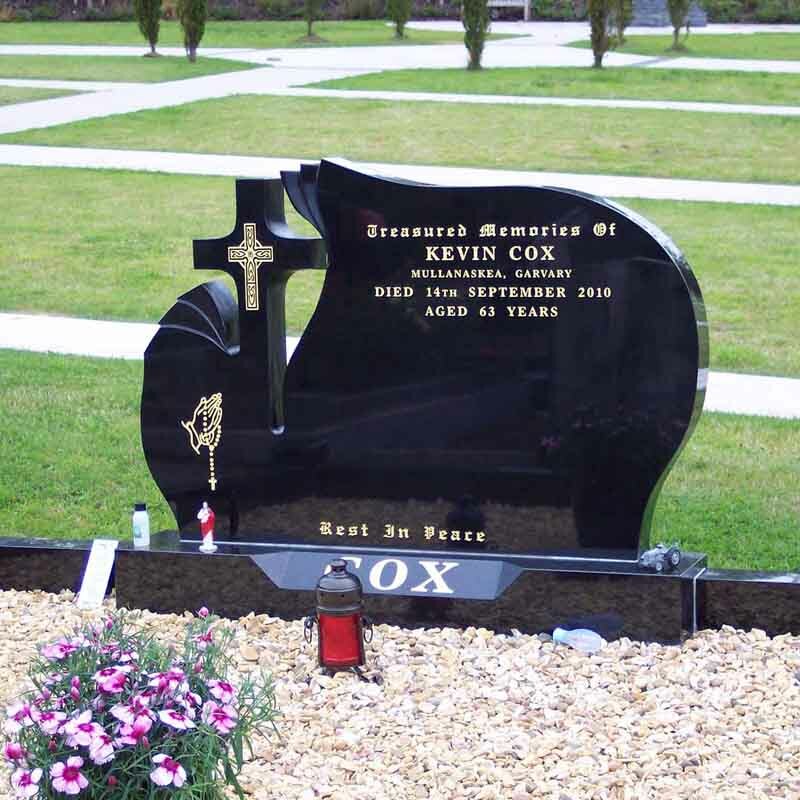 We appreciate that choosing a memorial is very difficult at such an emotional time. 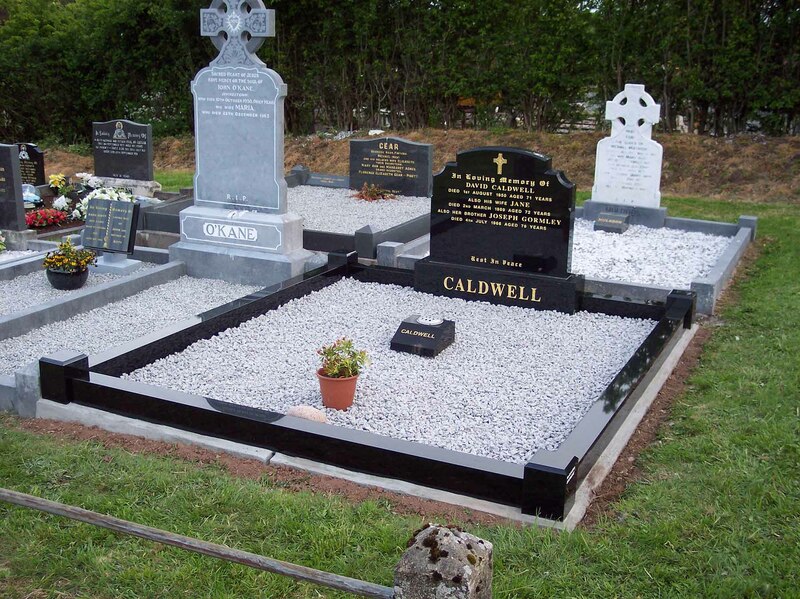 We make every effort to make the process as straightforward and stress free as possible. 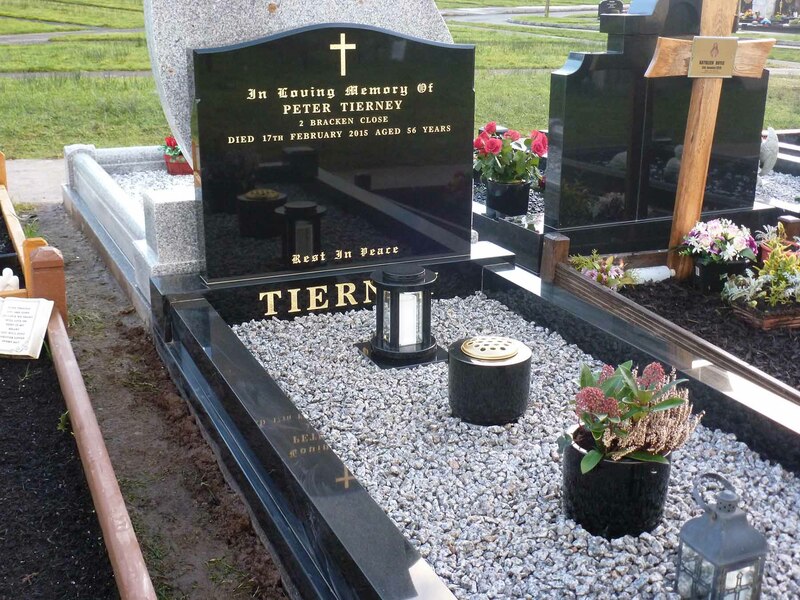 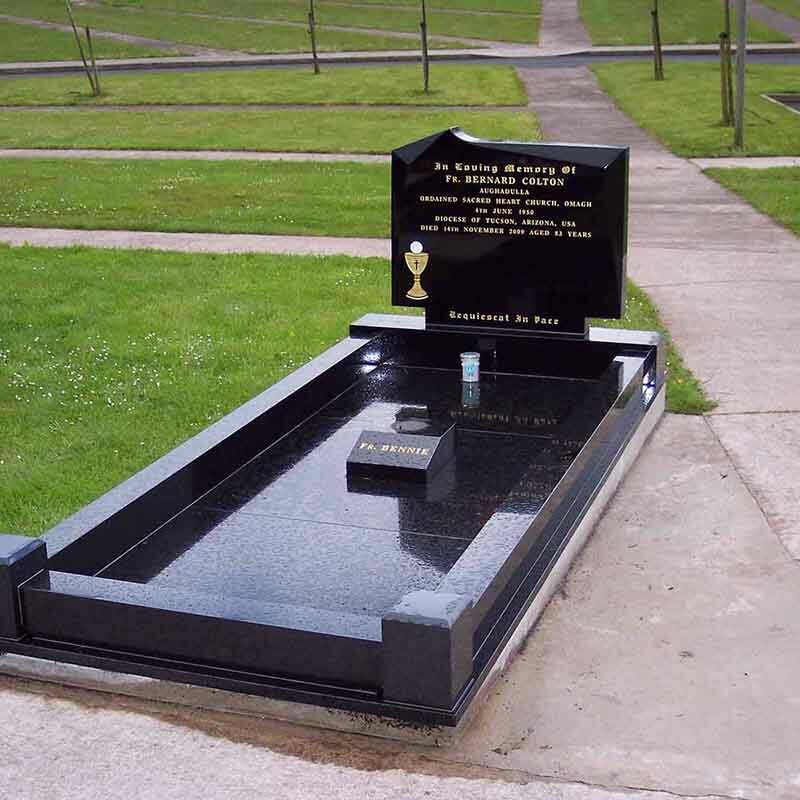 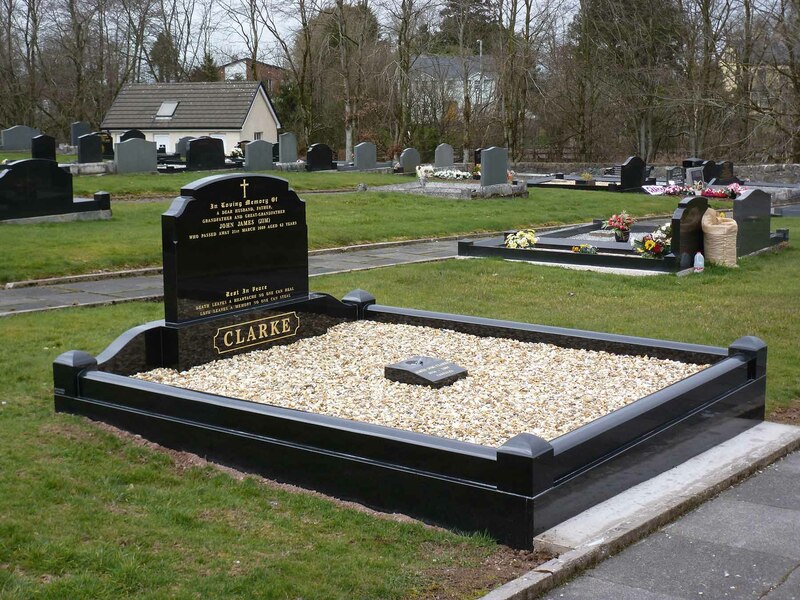 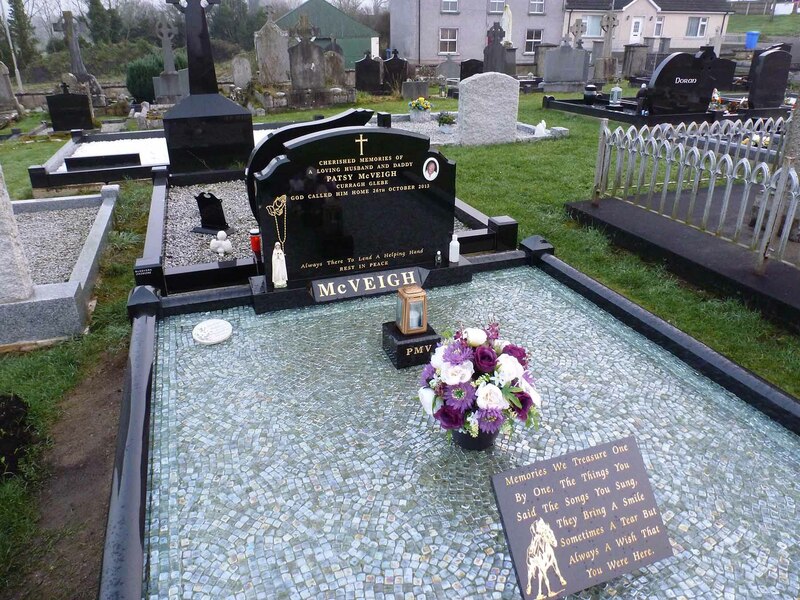 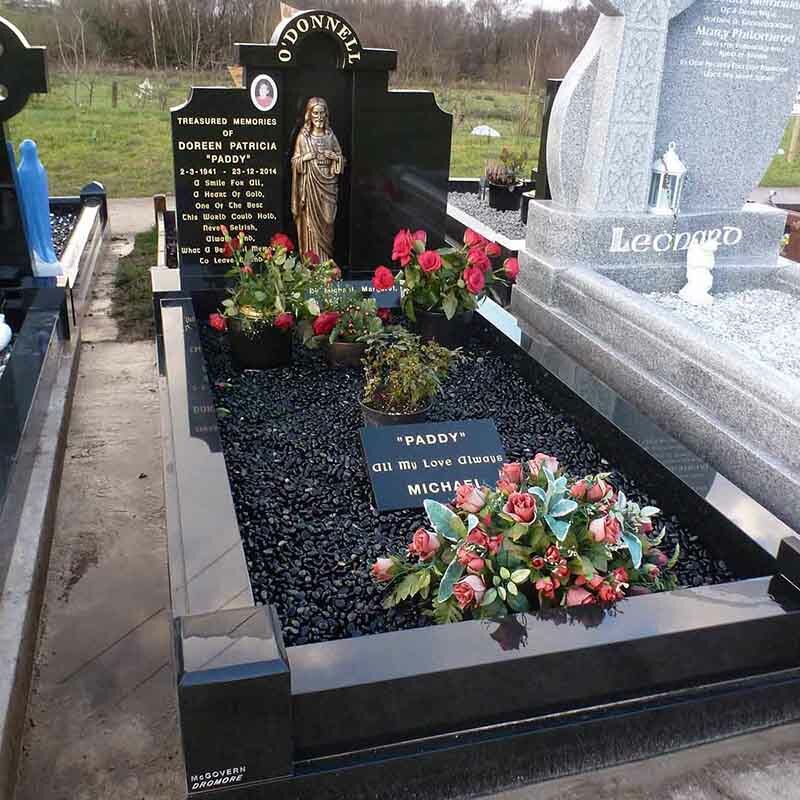 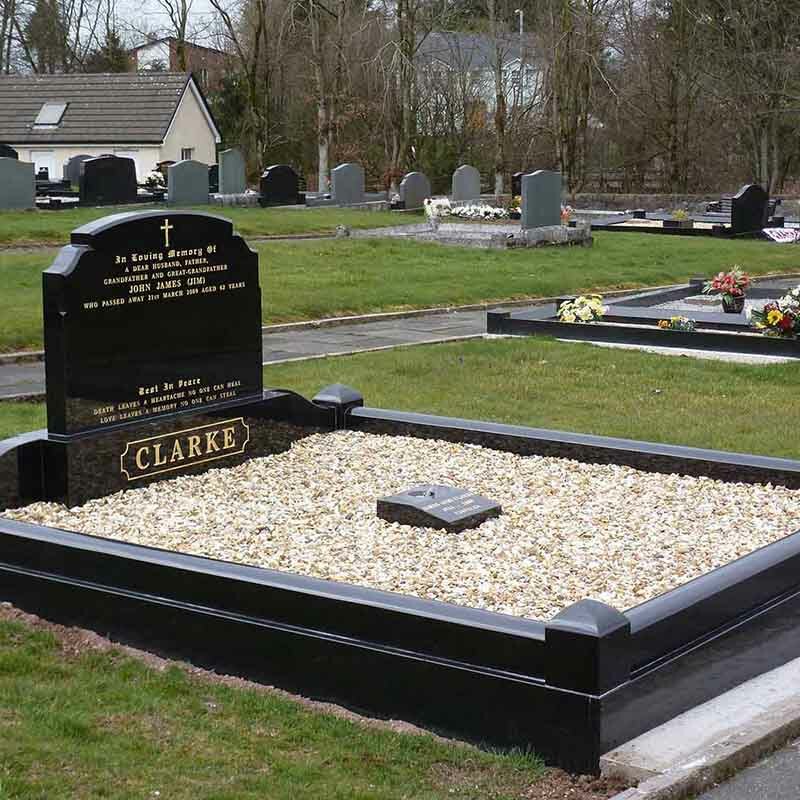 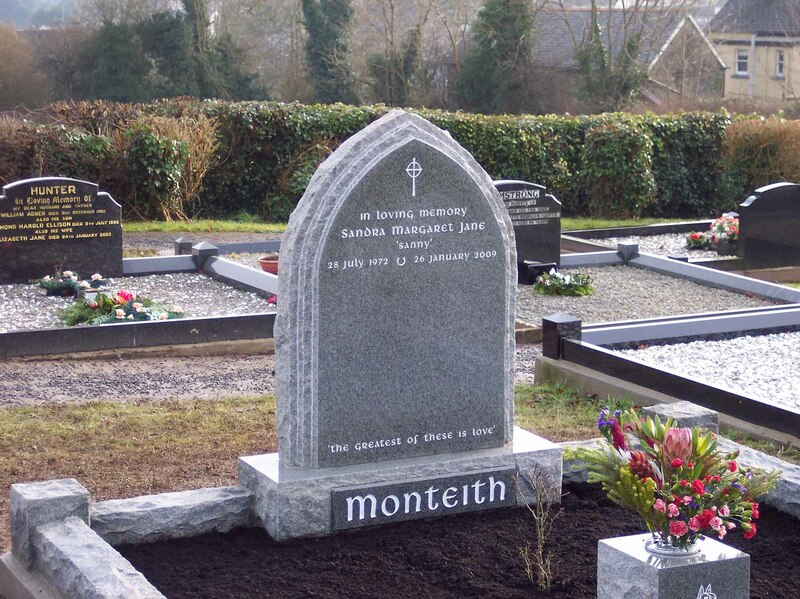 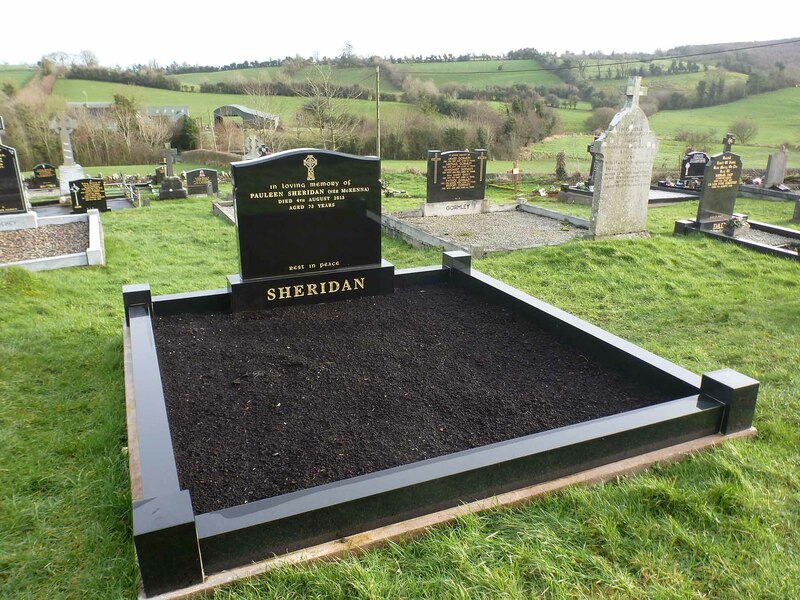 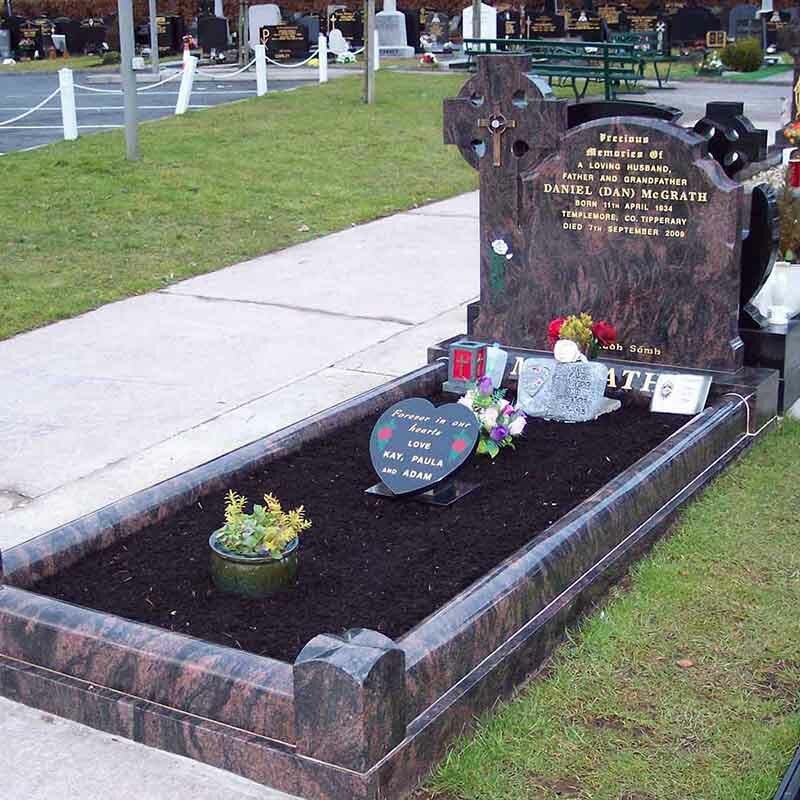 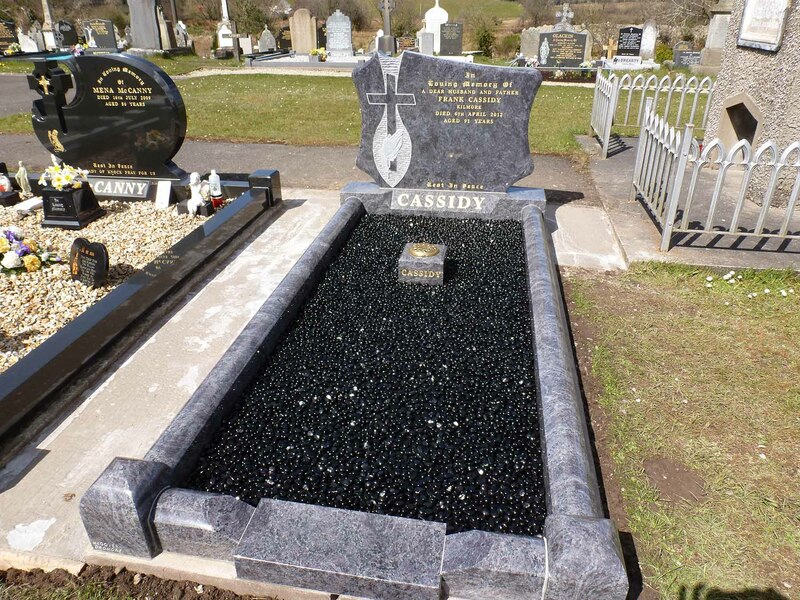 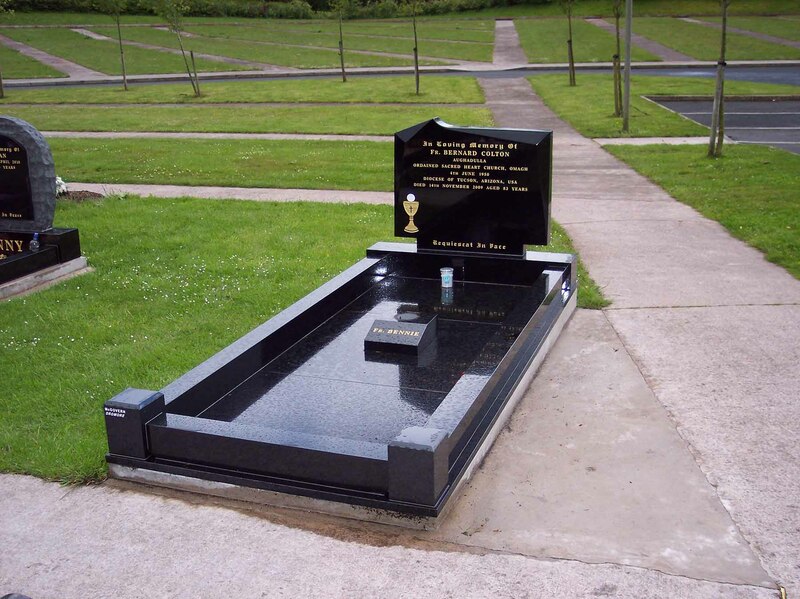 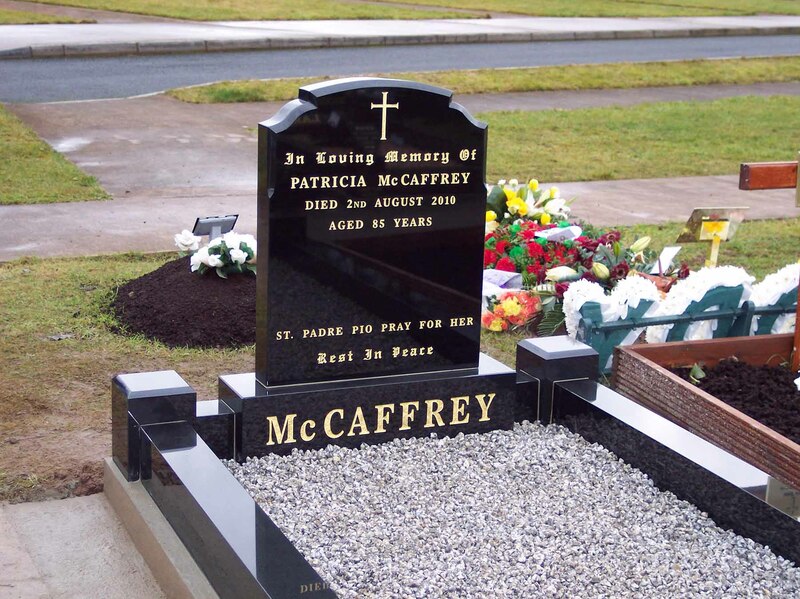 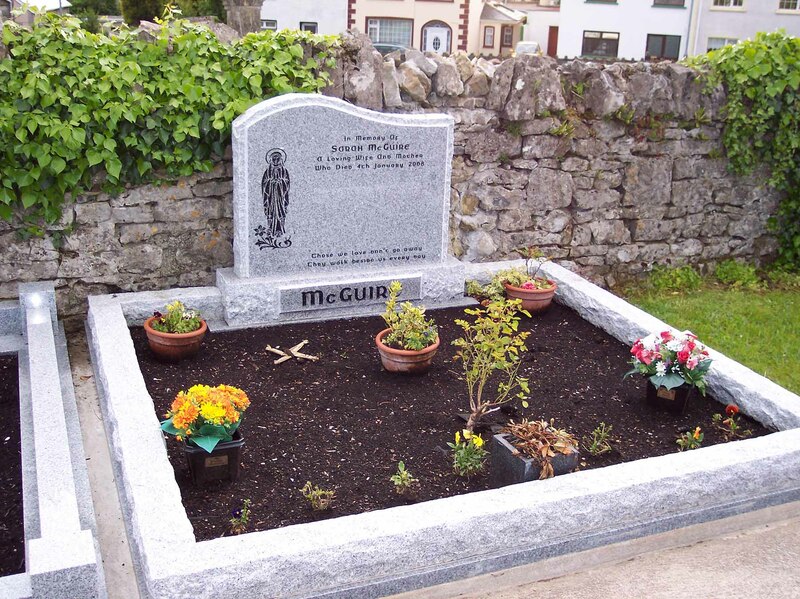 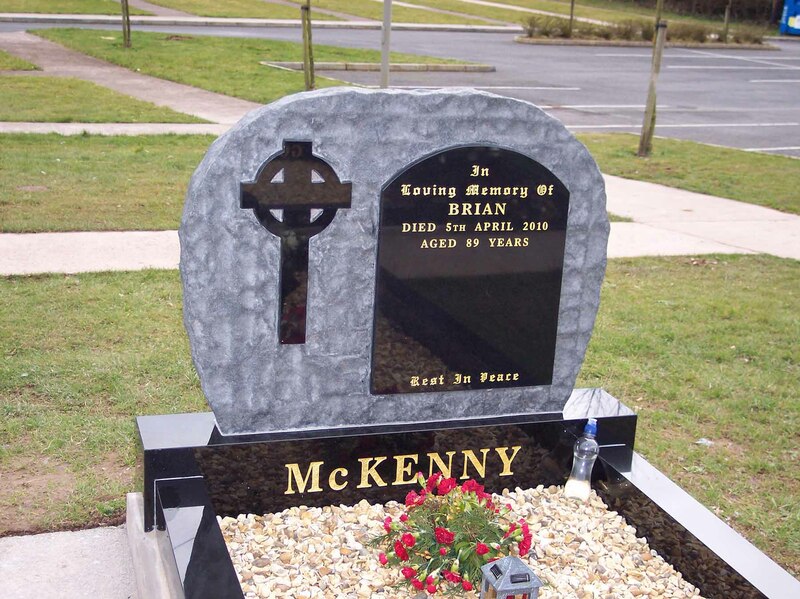 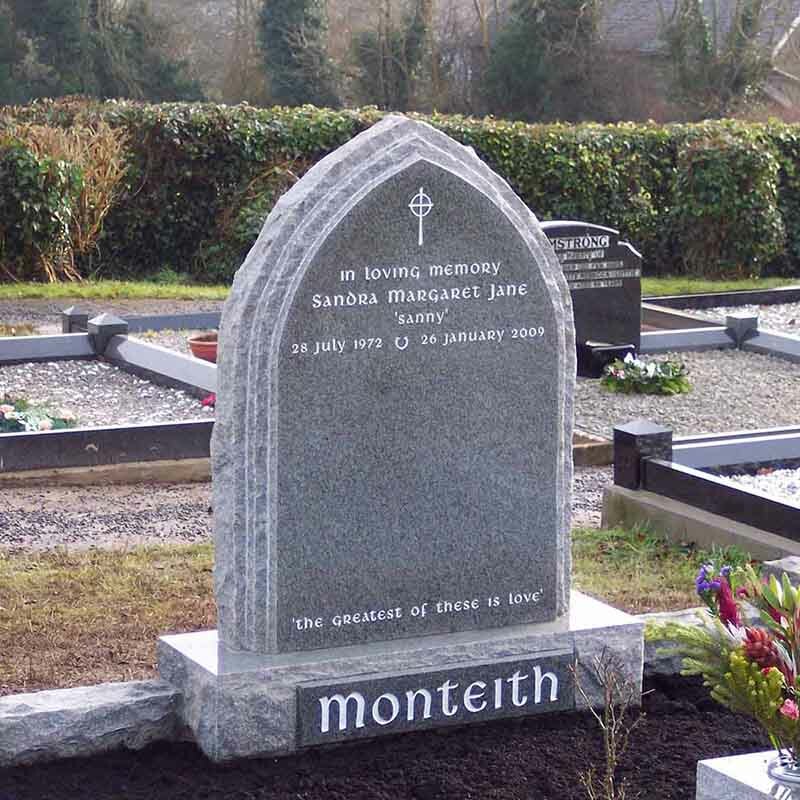 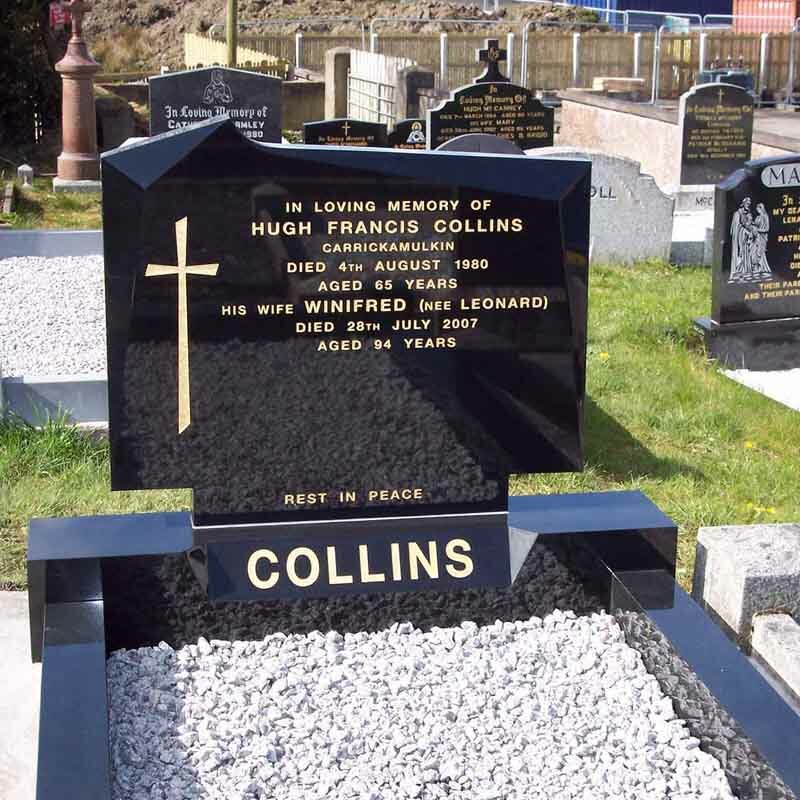 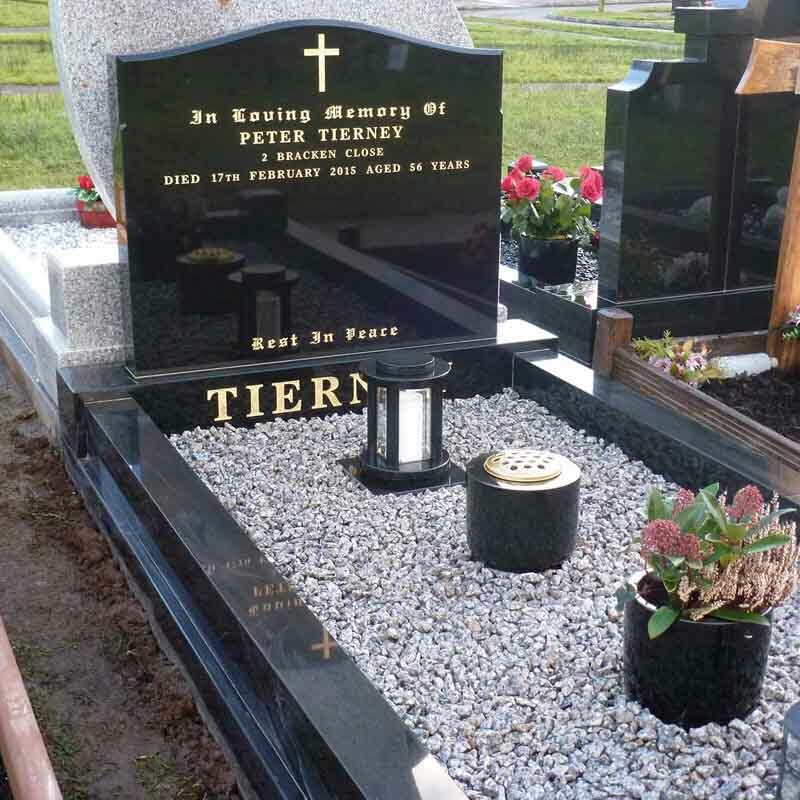 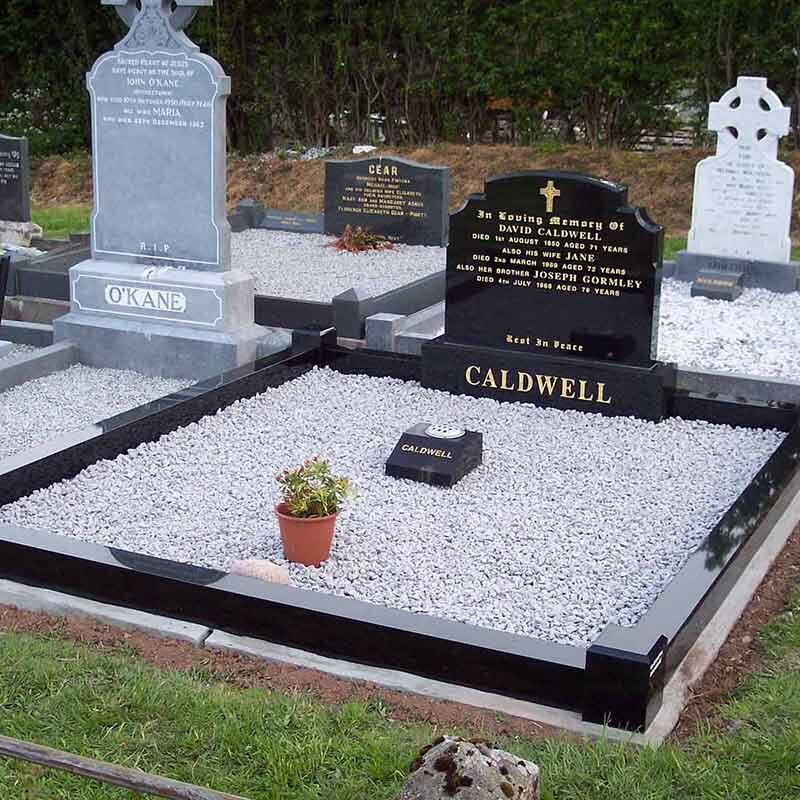 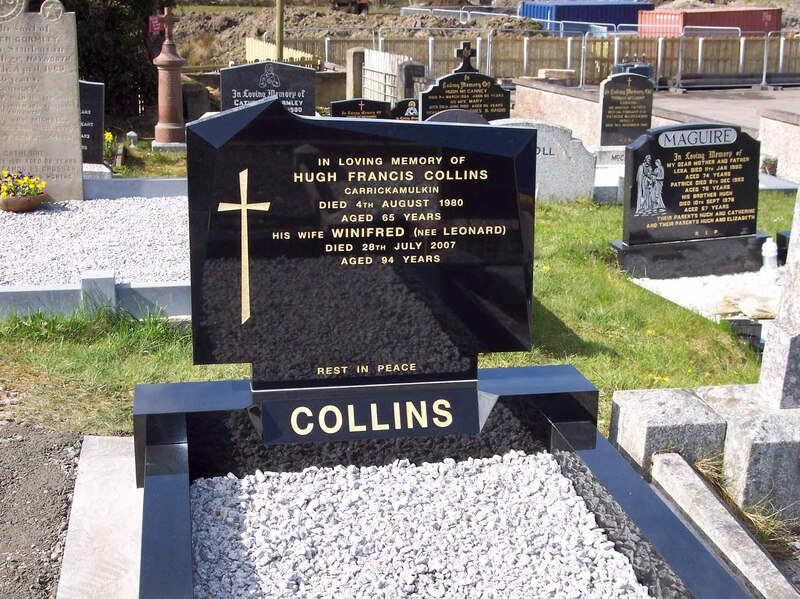 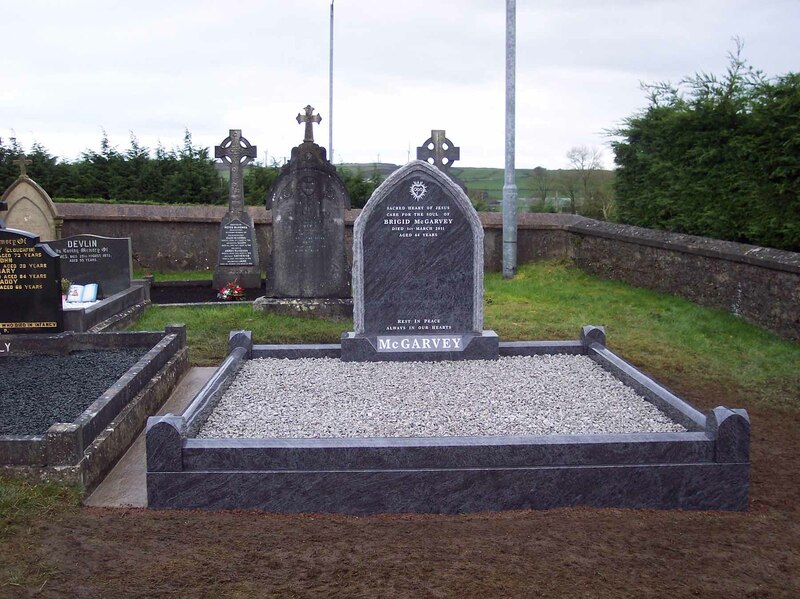 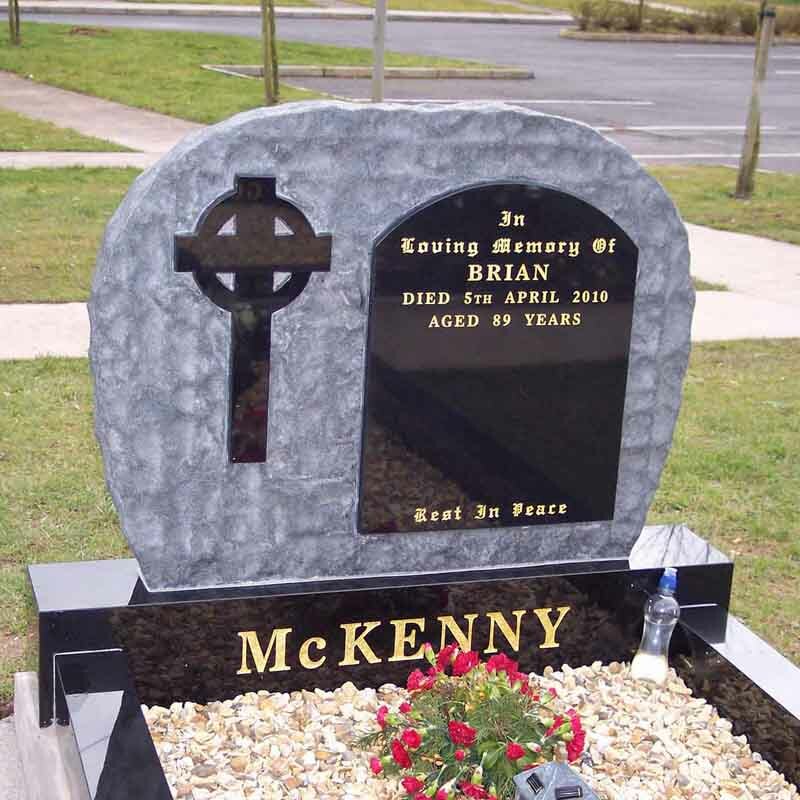 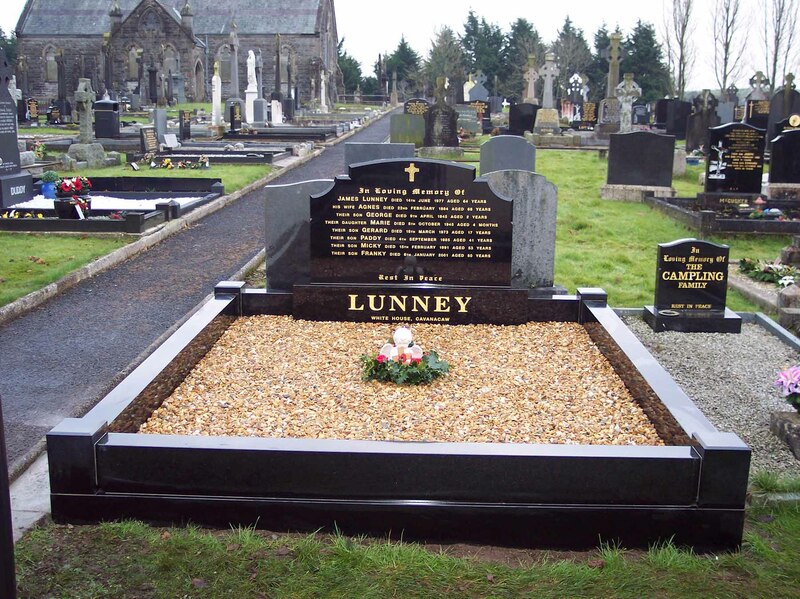 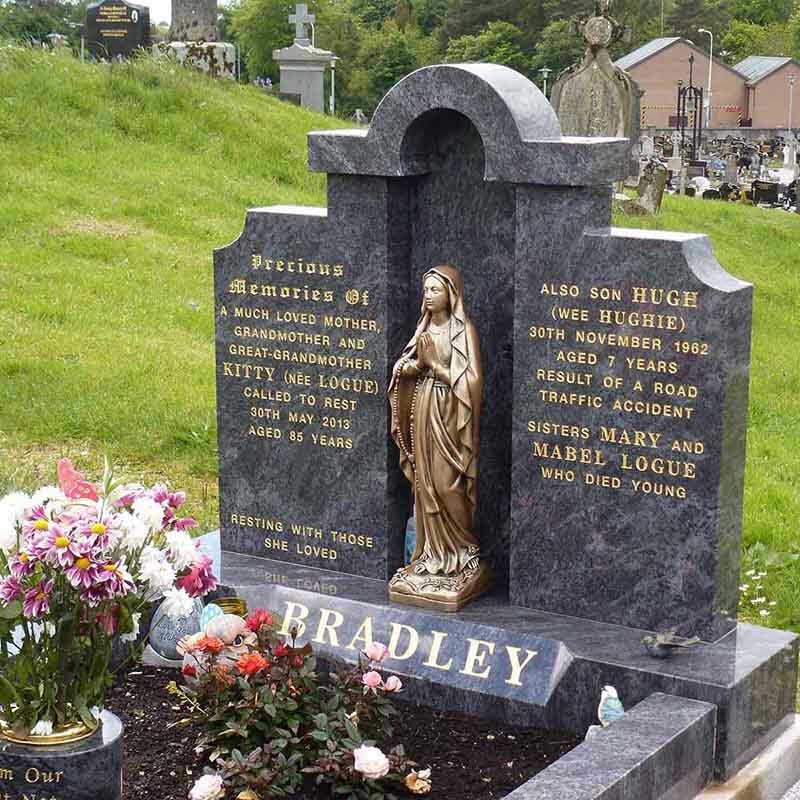 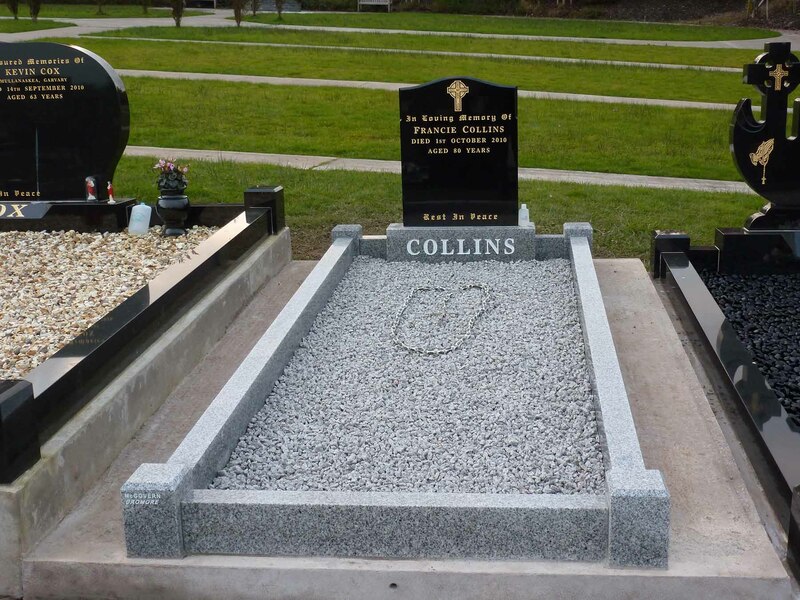 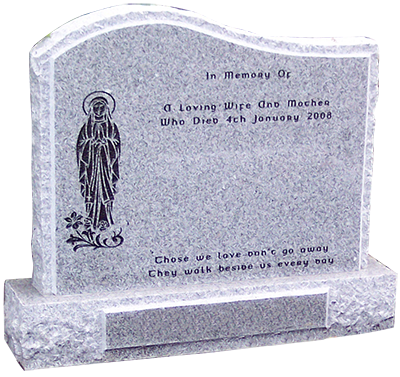 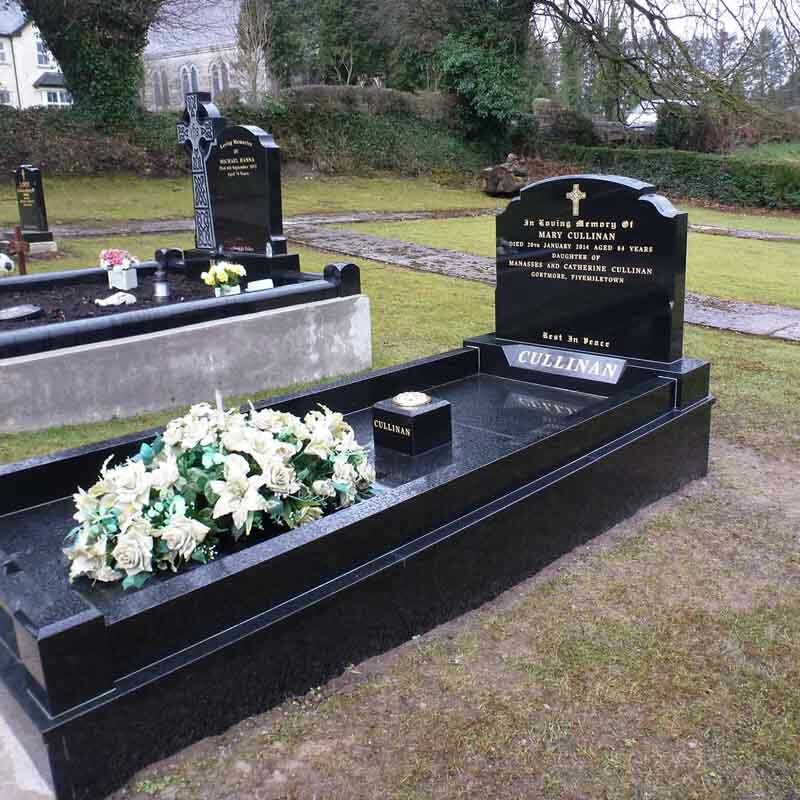 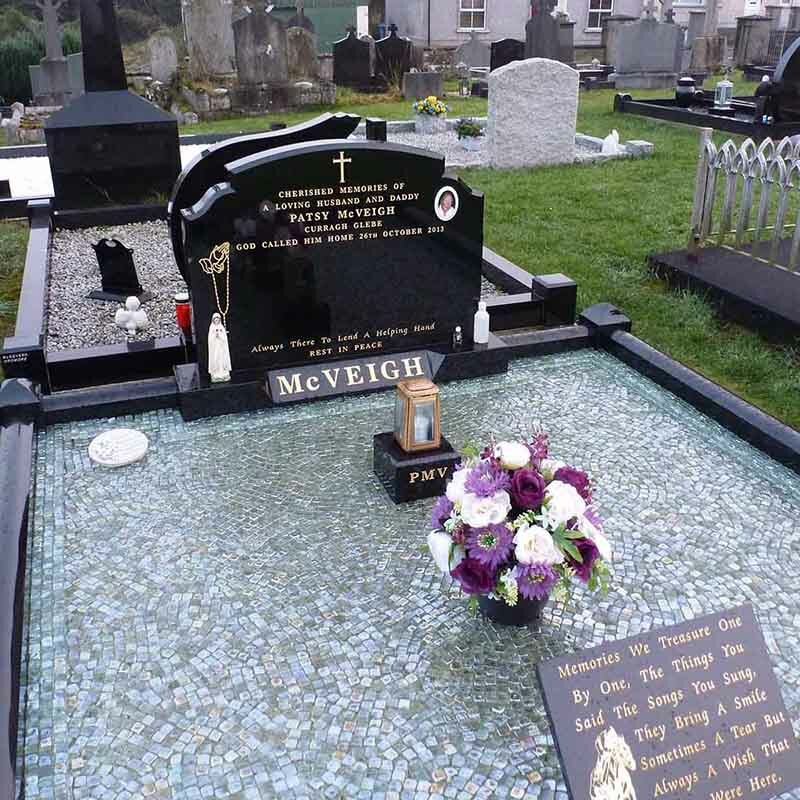 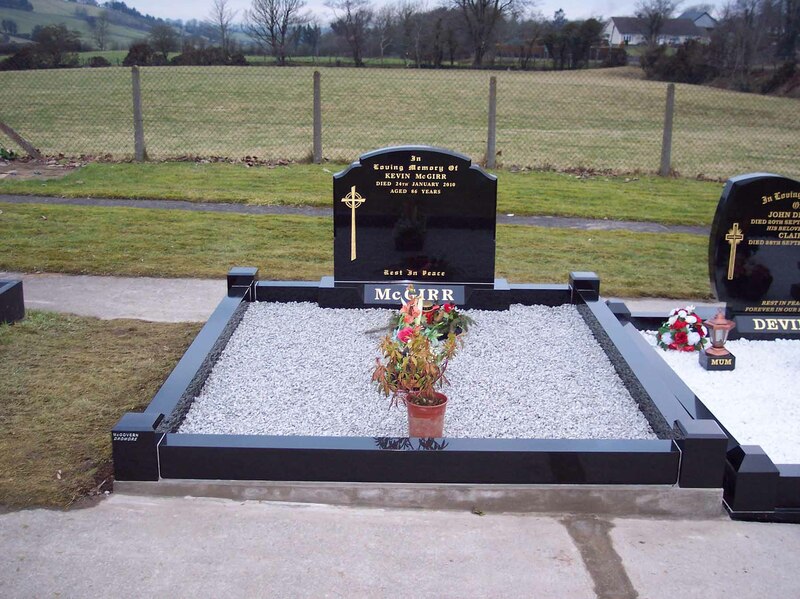 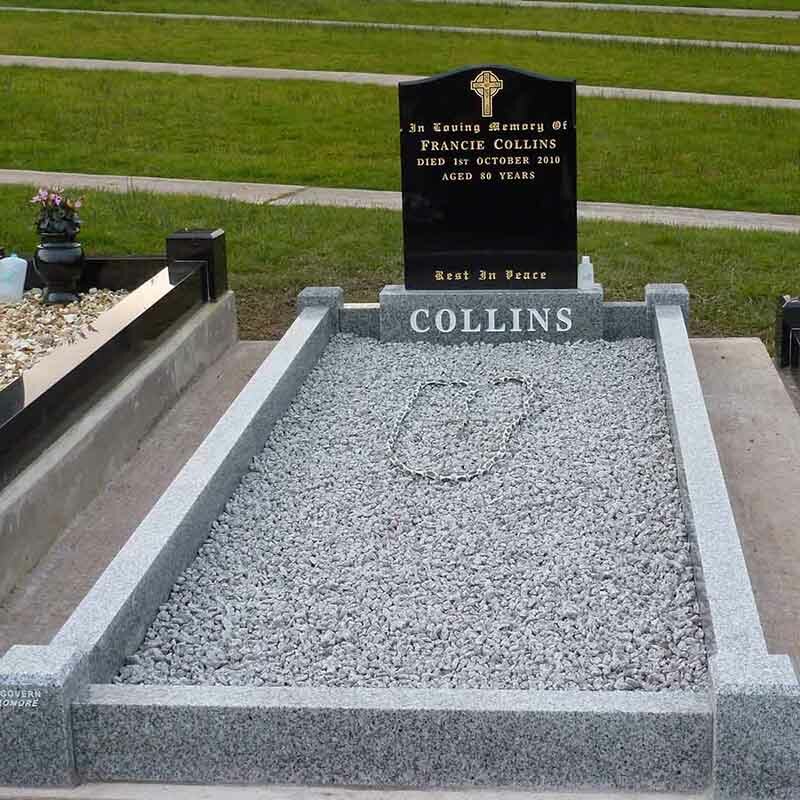 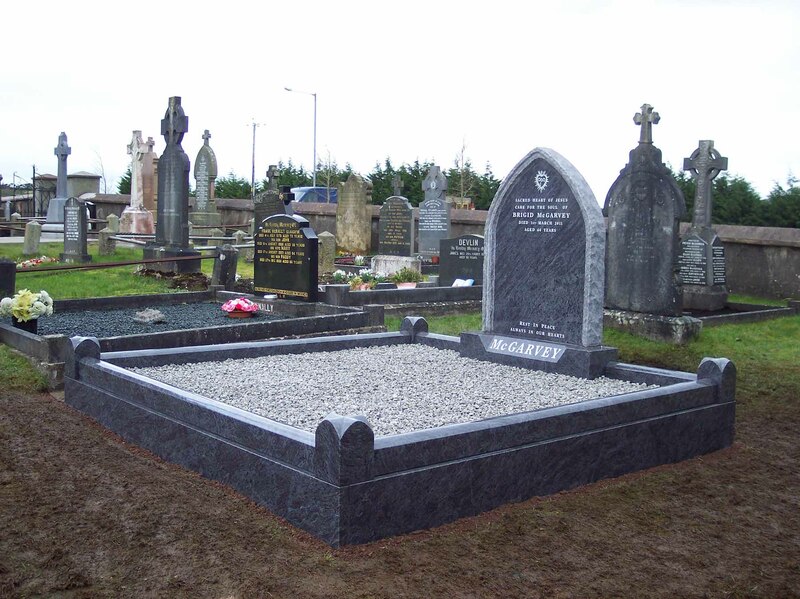 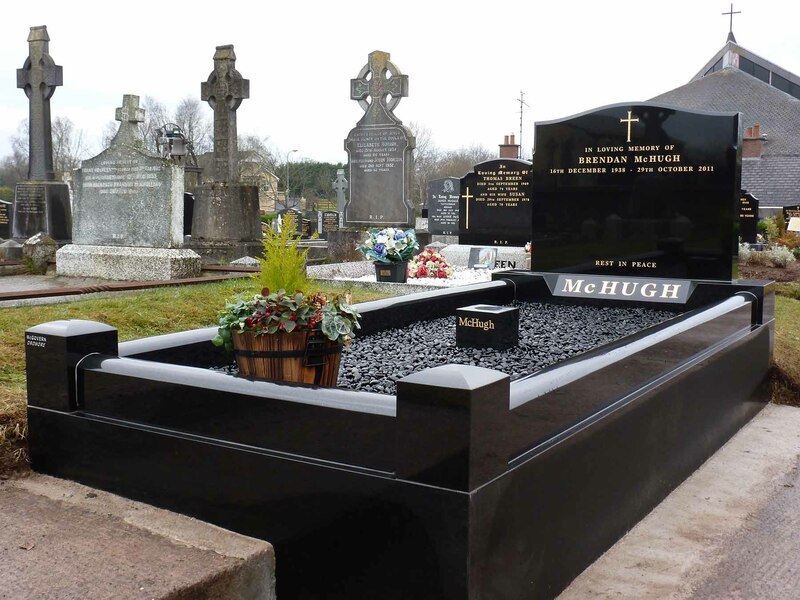 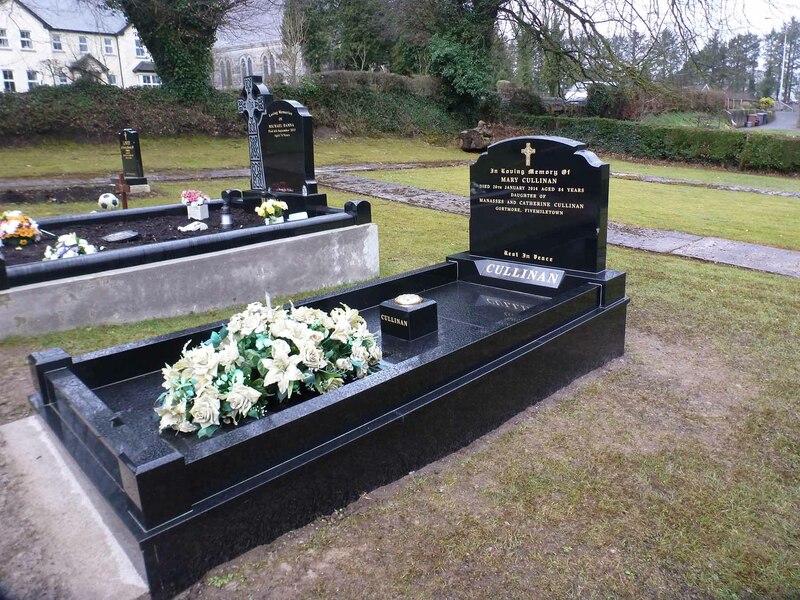 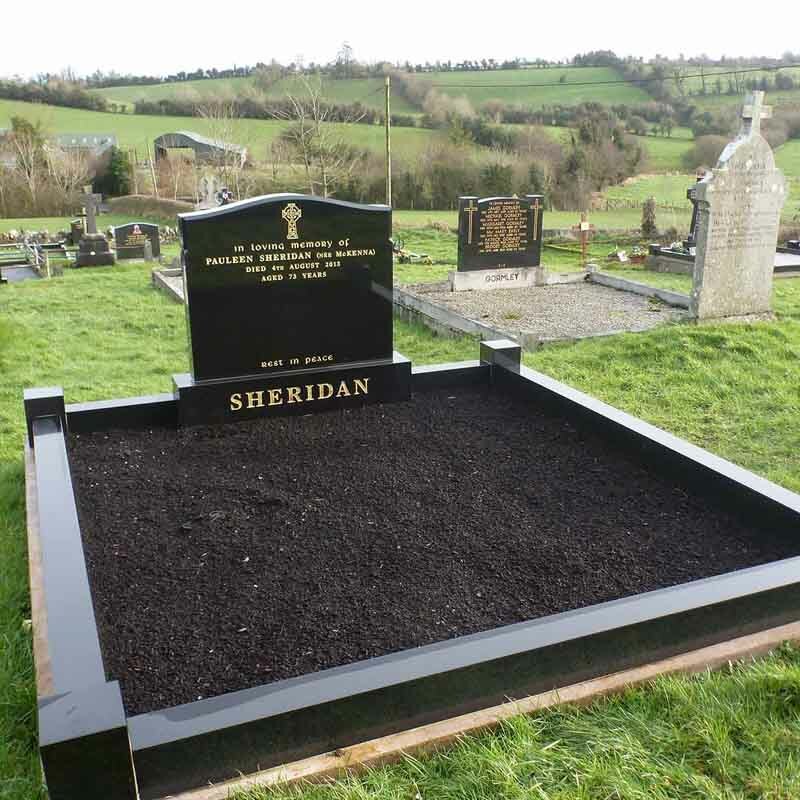 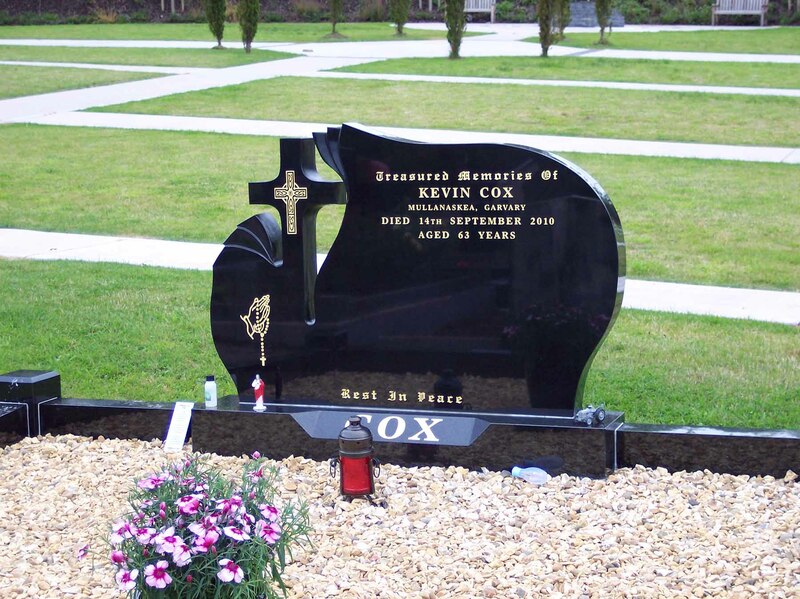 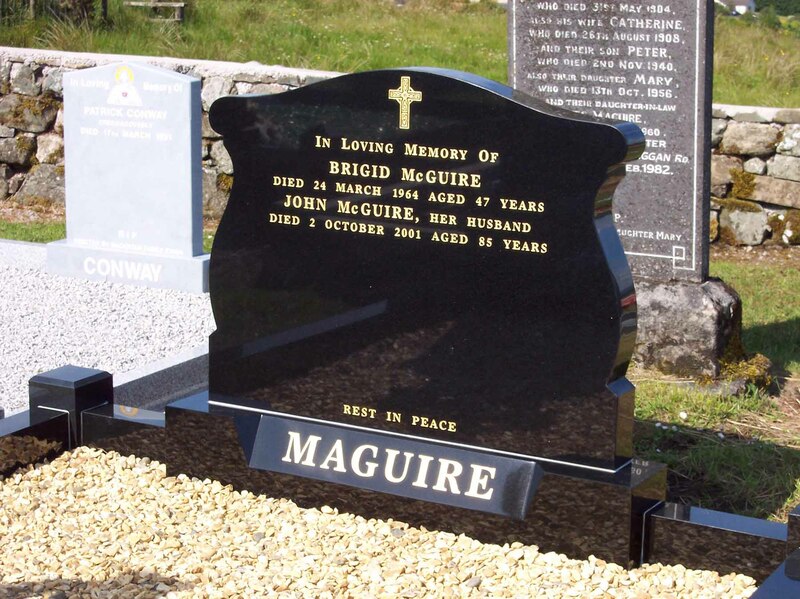 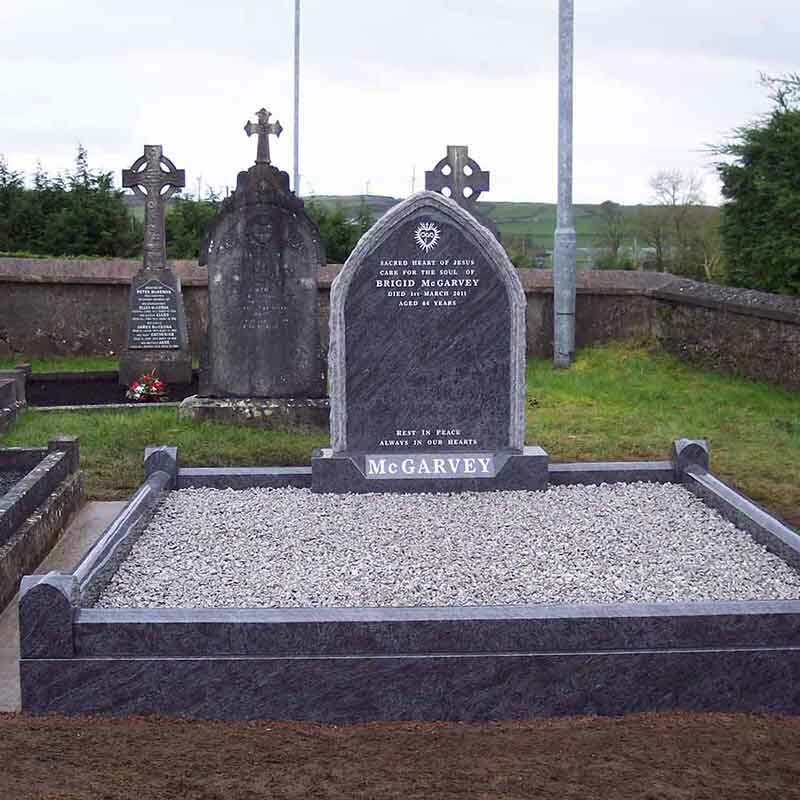 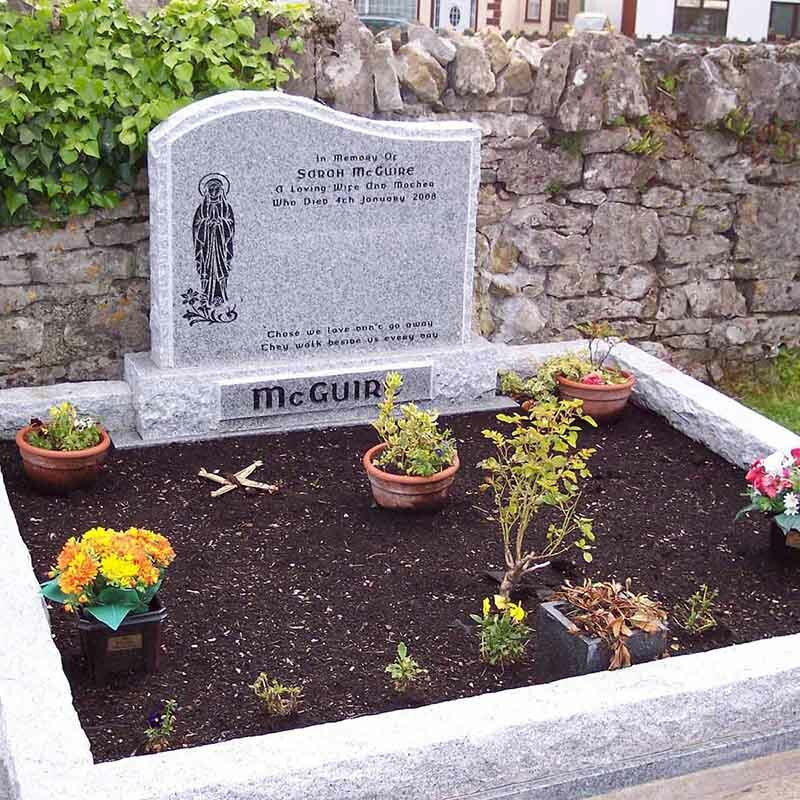 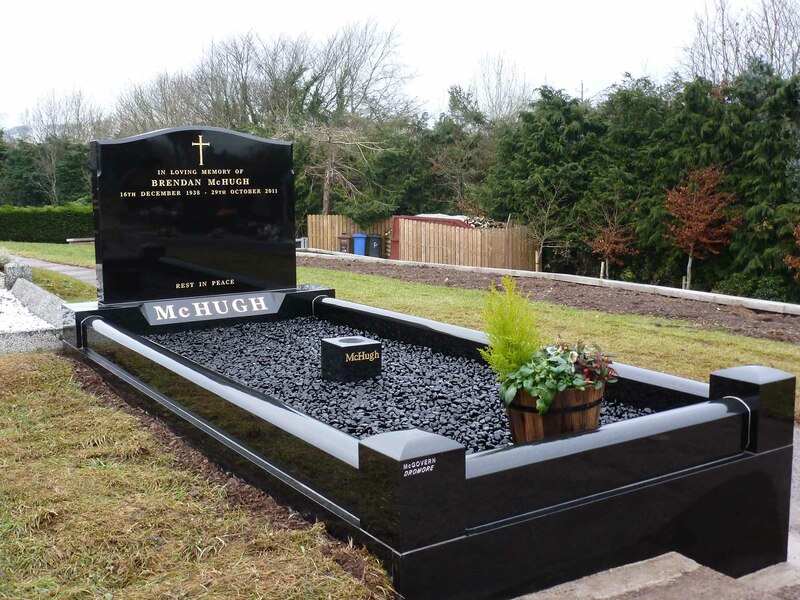 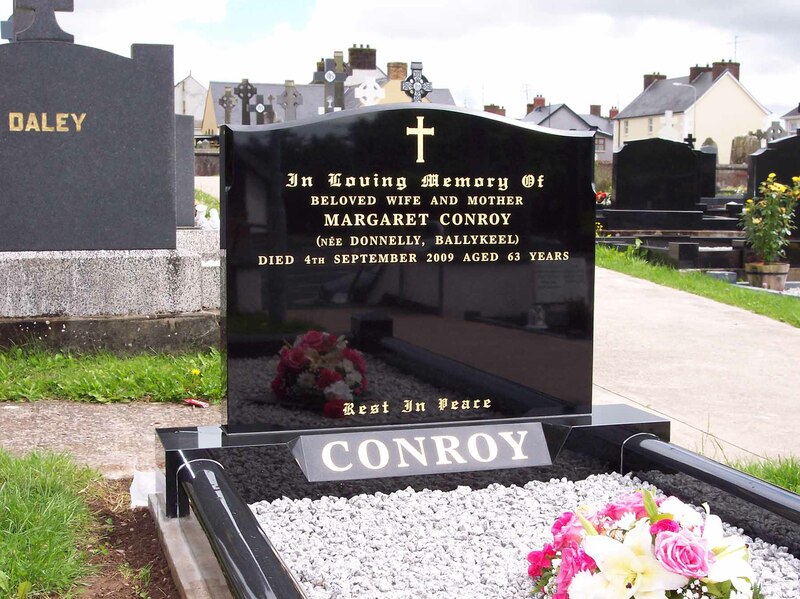 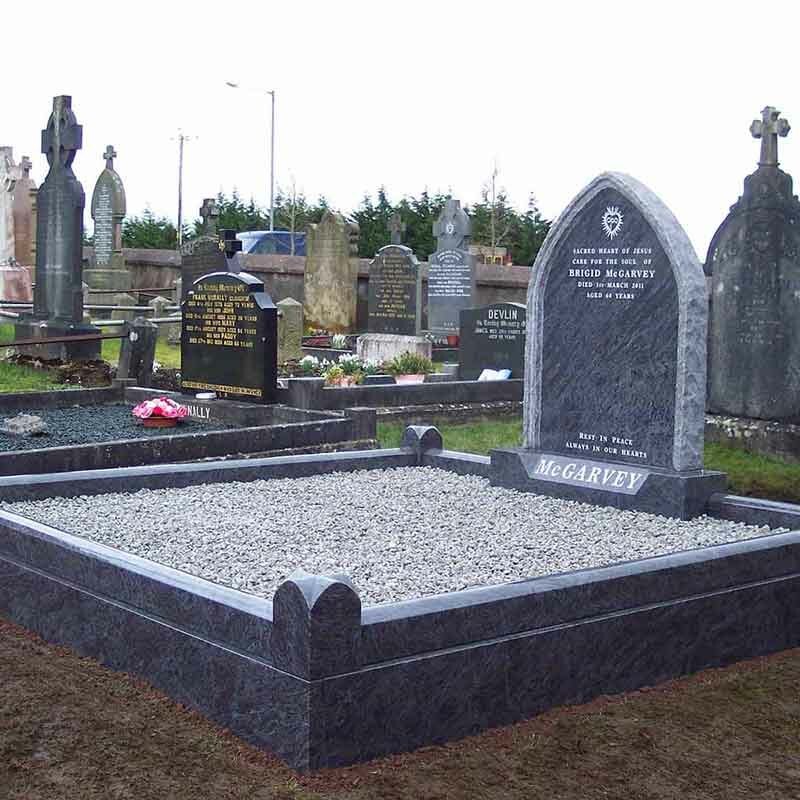 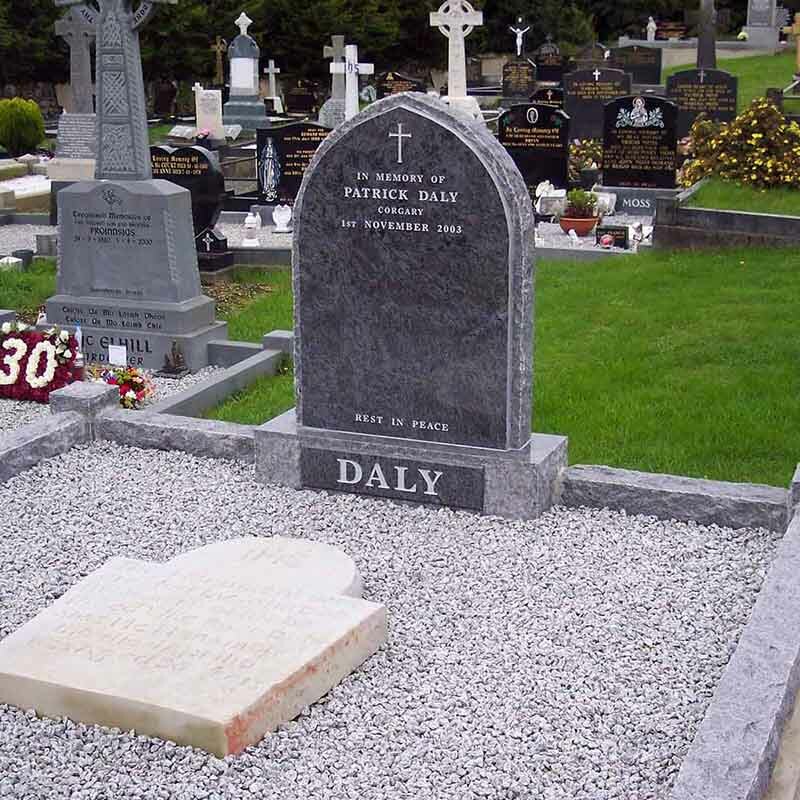 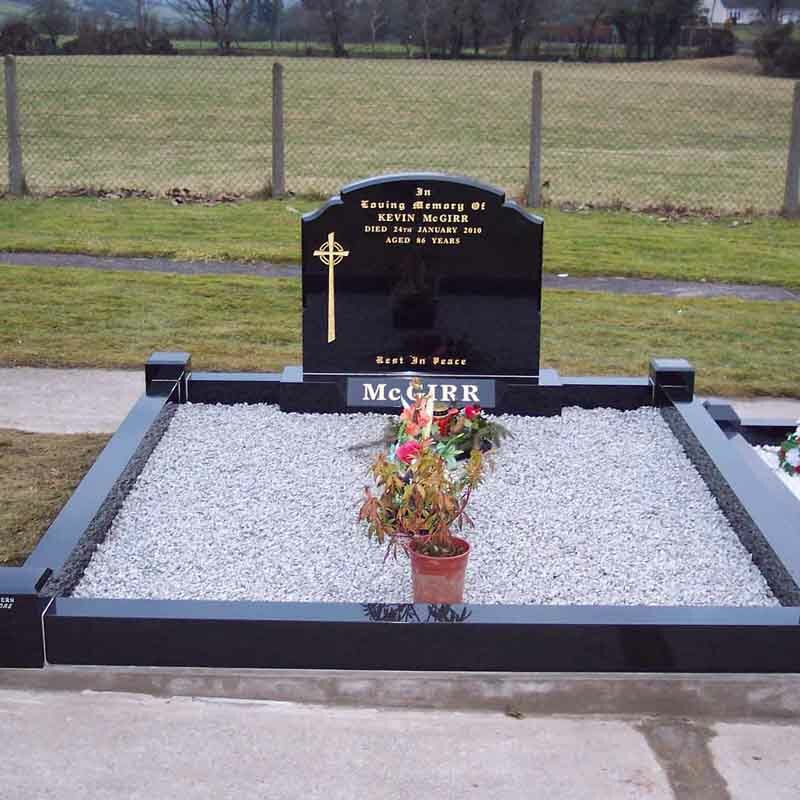 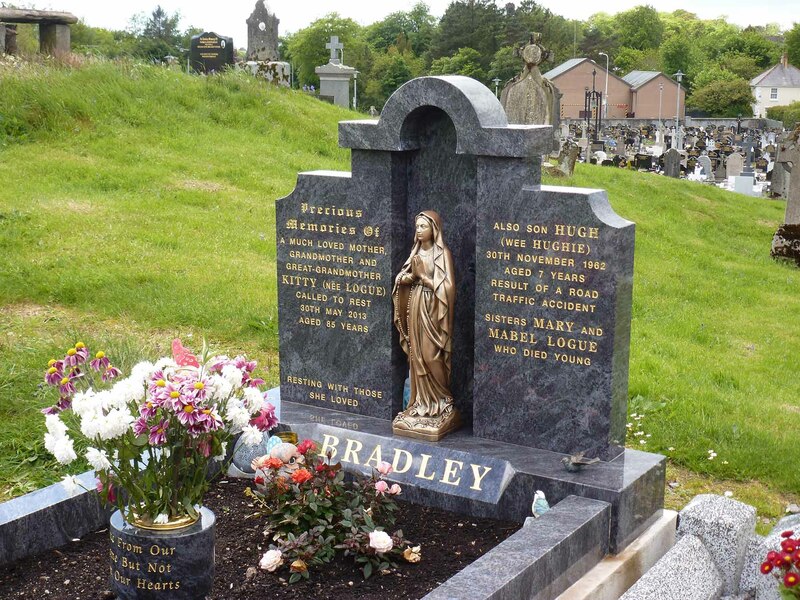 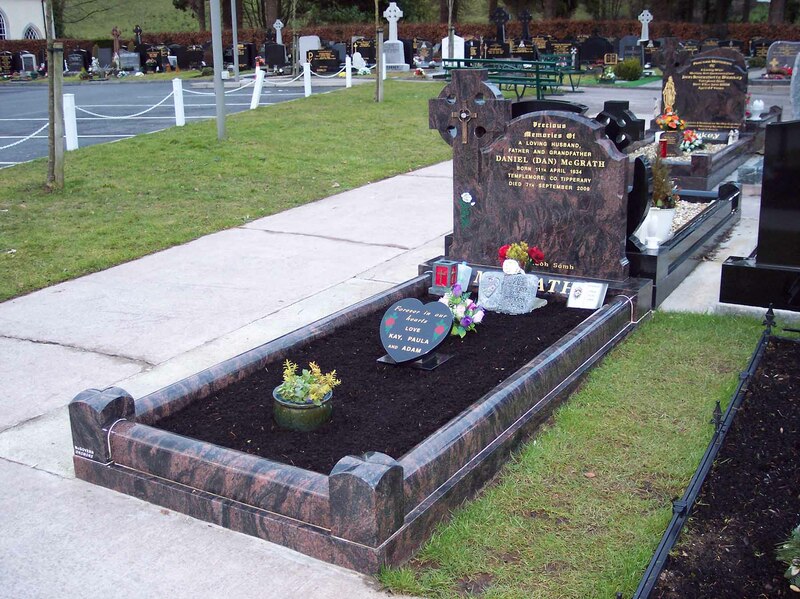 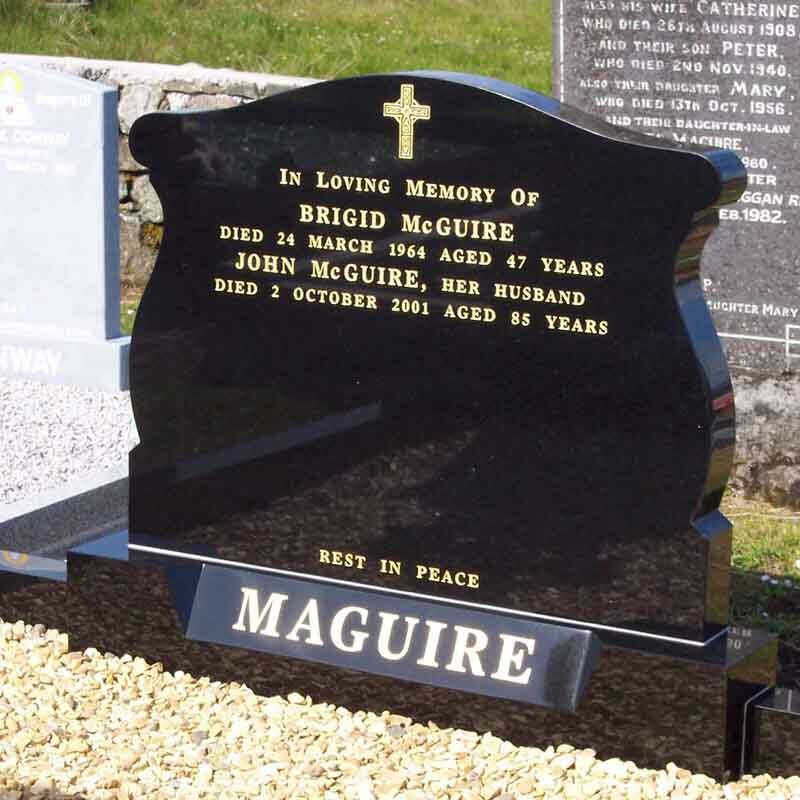 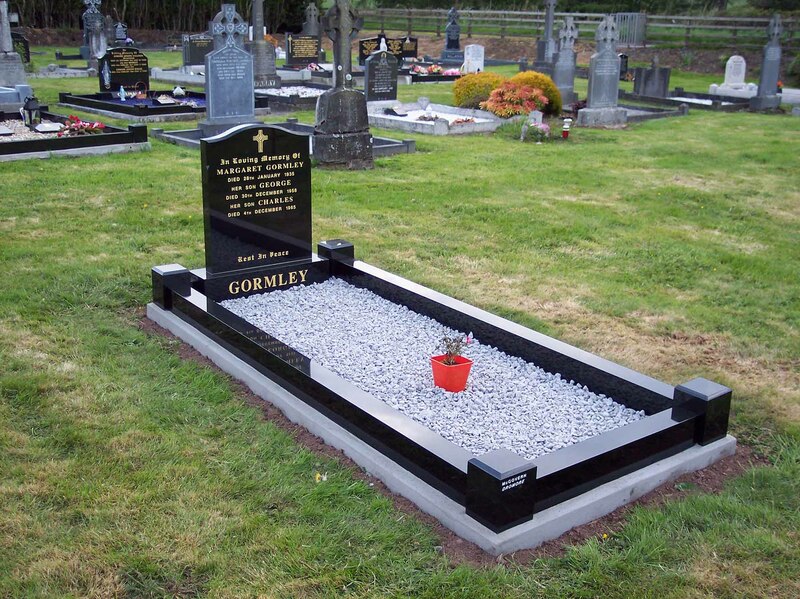 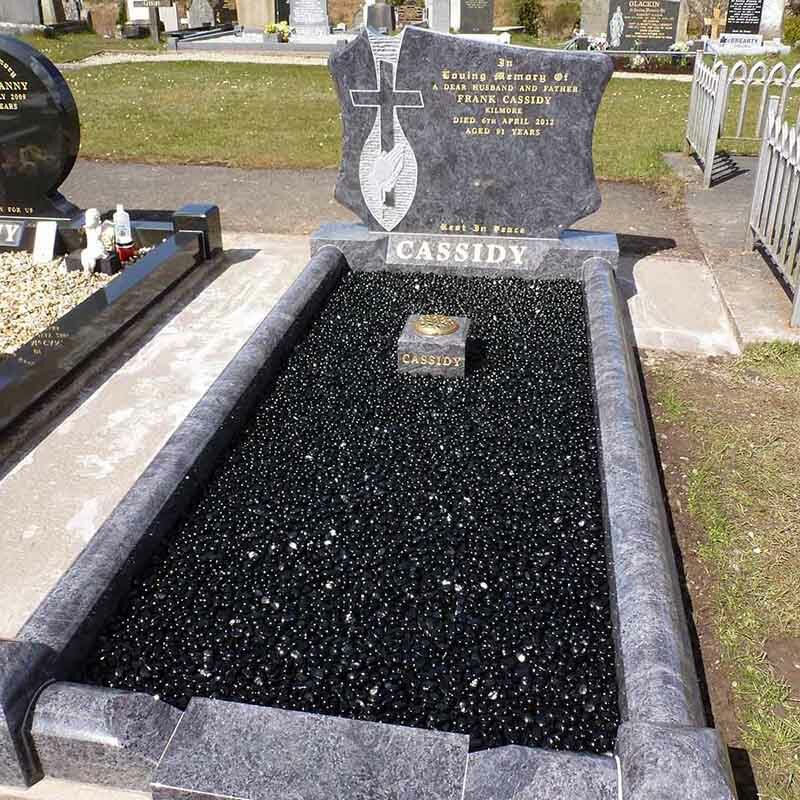 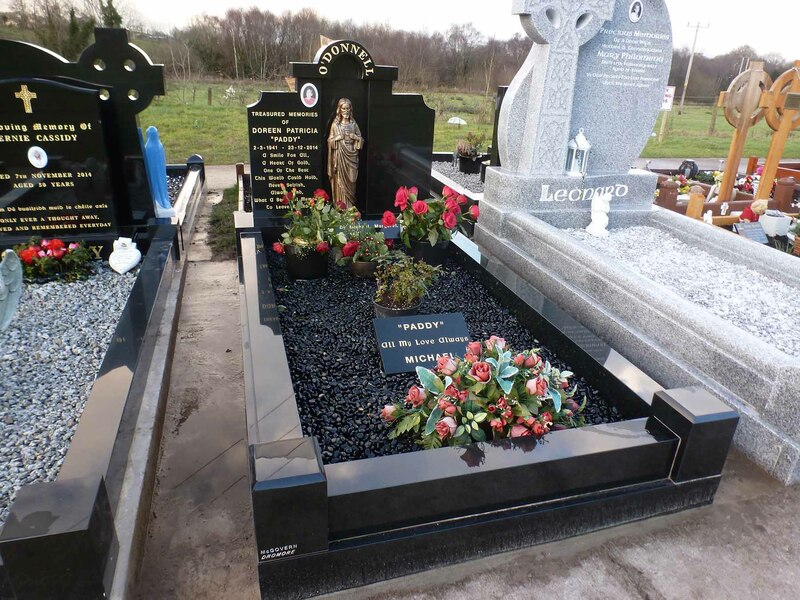 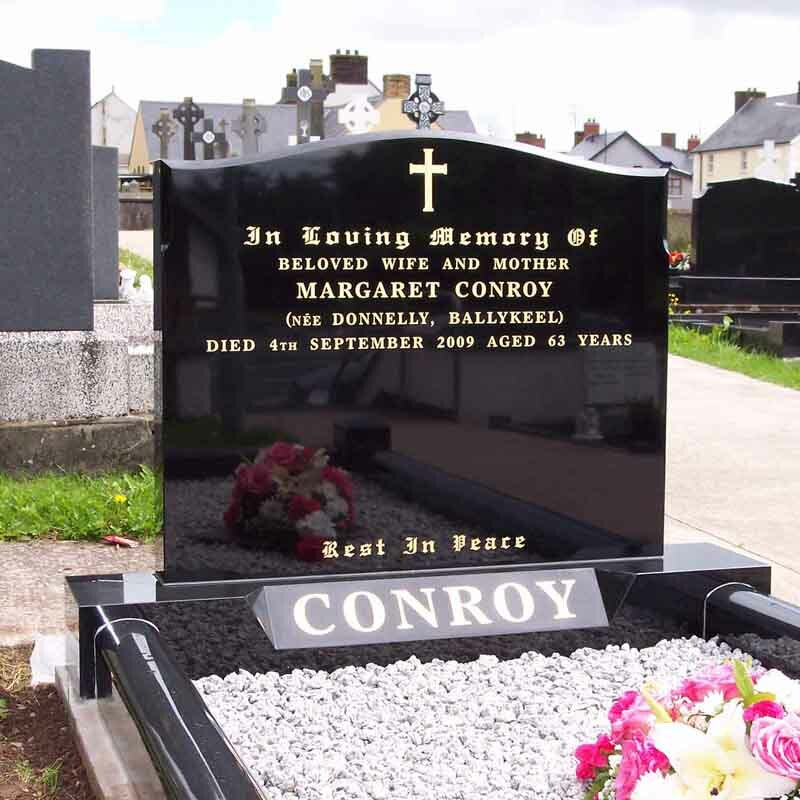 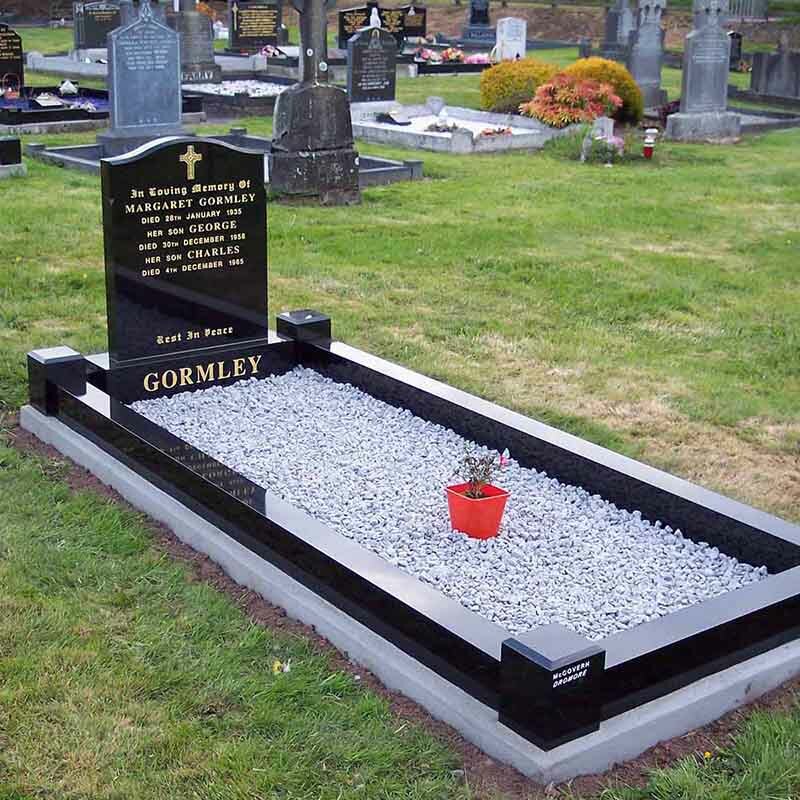 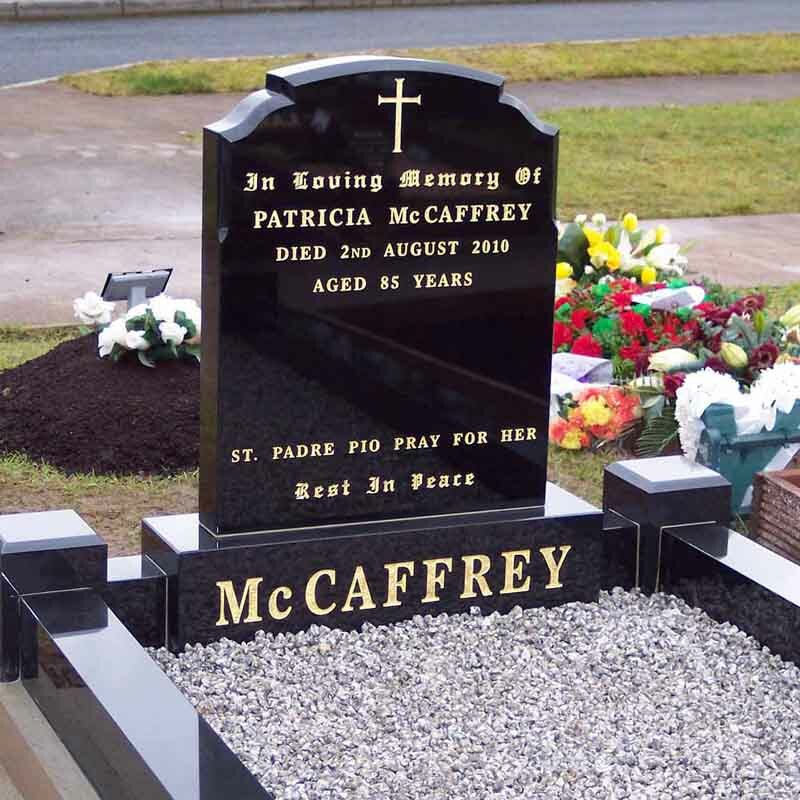 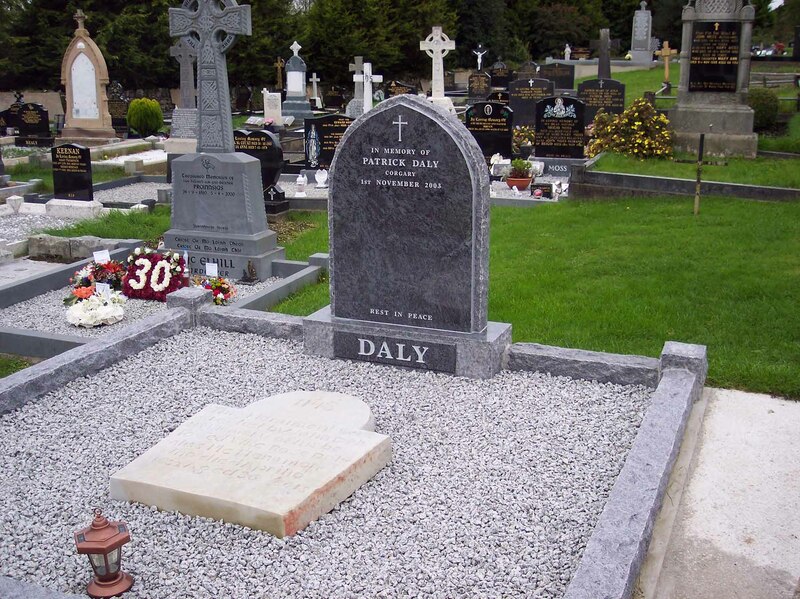 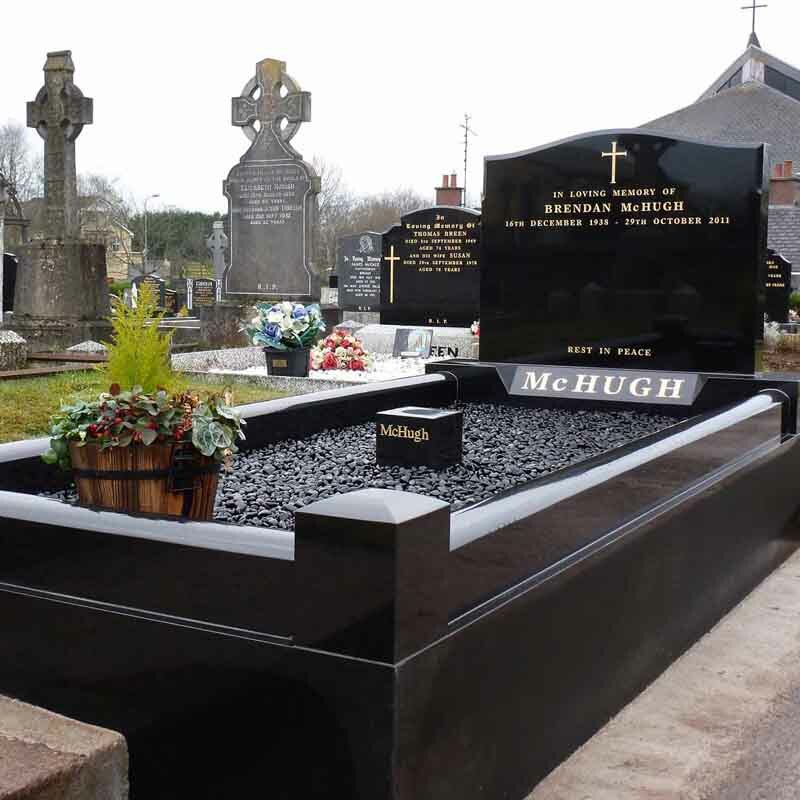 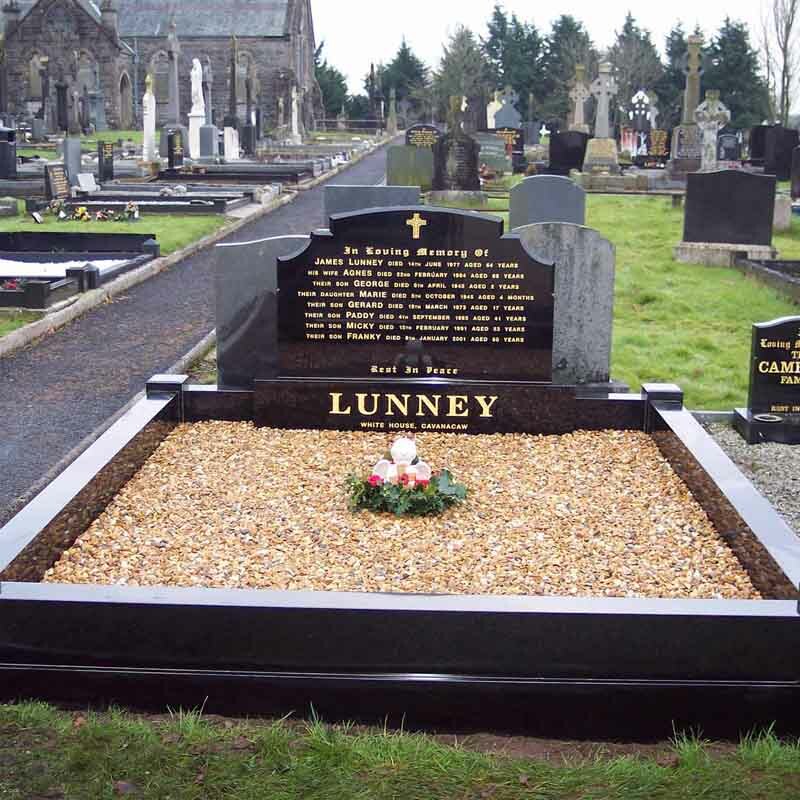 We have one of the widest ranges of memorials and headstones available with local and imported quality granite, limestone and marble available in a range of colours.